It is with great pleasure that we welcome Dr Anienie Veldsman to SANTS’ Academic Department. Dr Veldsman has been appointed as the Academic Head for the Grade R programme. She was a lecturer at the Department of Early Childhood Development, Faculty of Education at the University of Pretoria. Dr Veldsman lectured modules in early literacy, early numeracy and early childhood development. She was also an educator in the Foundation Phase and Learning Support for almost 12 years. Most of these were at rural schools in the Western Cape. She completed her MEd degree in 2011 at the University of Stellenbosch, which focussed on Learning Support. 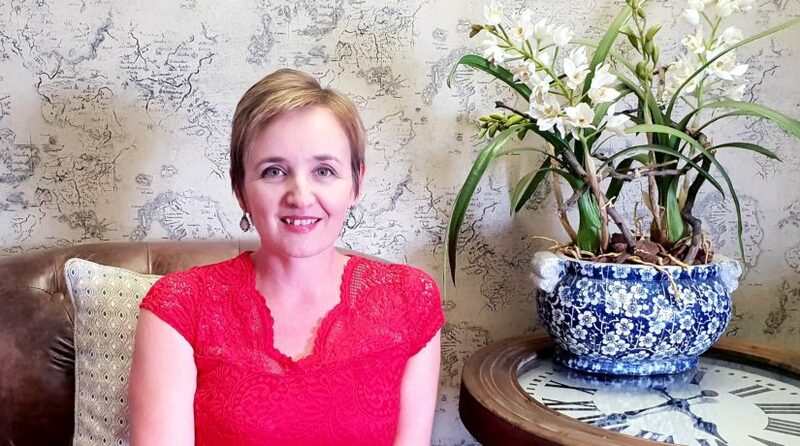 Dr Veldsman completed her PhD studies in 2018. Her publications and research deals with the importance of a play-based approach for young learners. Her research also focused on the professional development of educators through perceptual motor skills in order to obtain literacy skills. As part of her PhD studies, she received sponsorship from LEGO and was a proud bursary holder from the South African Academy of Science and Art. She also serves on various educational communities. She has done training in collaboration with Cotlands, UNICEF, LEGO the SAOU and various other unions and schools.